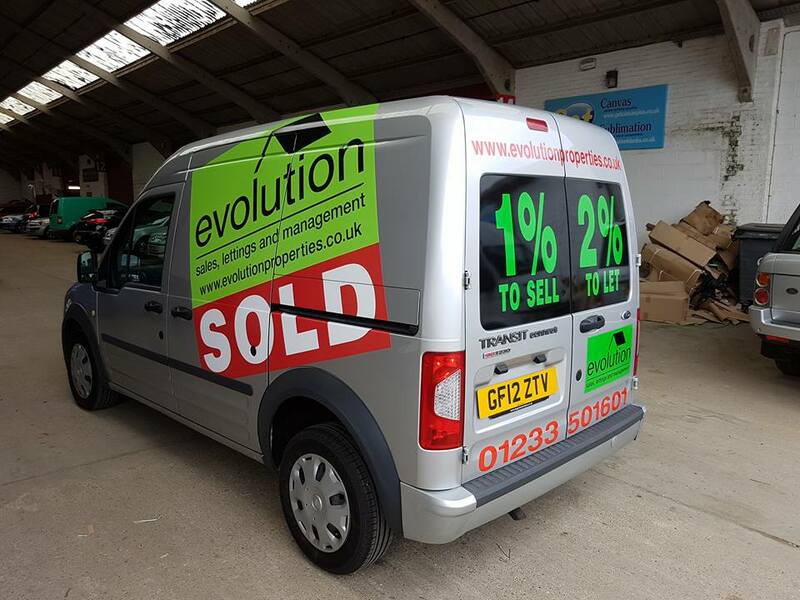 Standard vinyl is the most cost effective way to sign a vehicle. 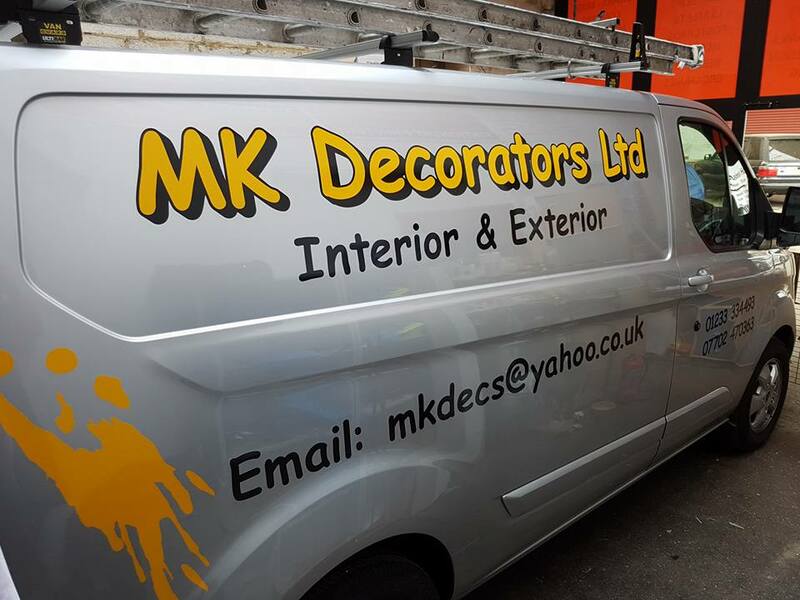 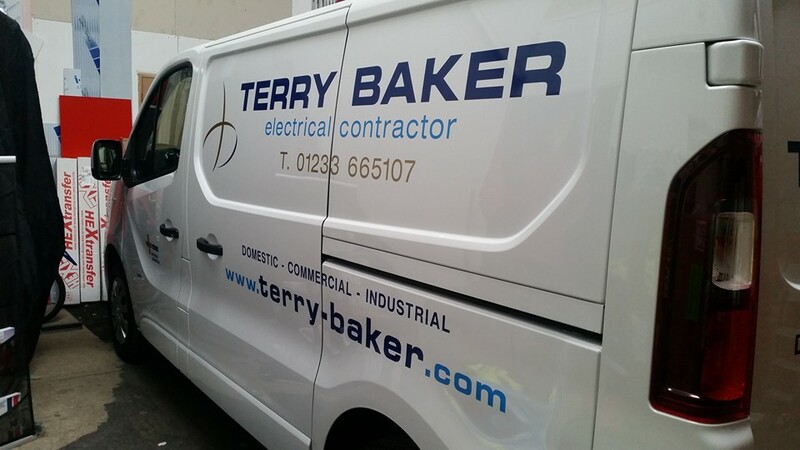 Lettering & graphic logos can be combined to get your company or message to stand out. 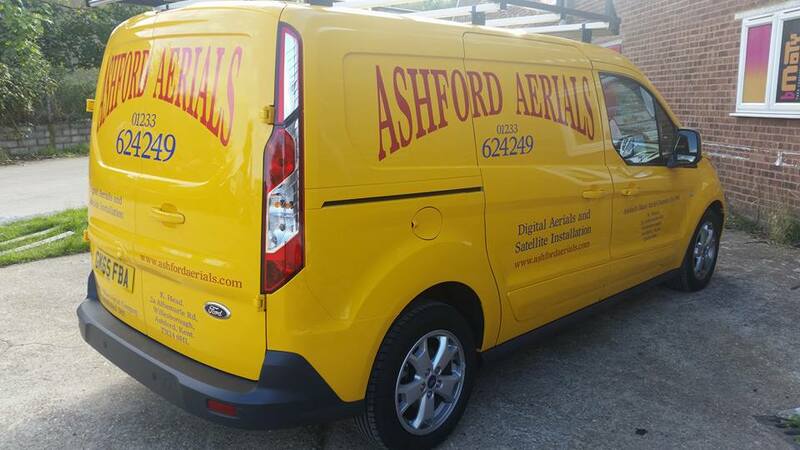 Get your vehicles noticed when on-the-road. 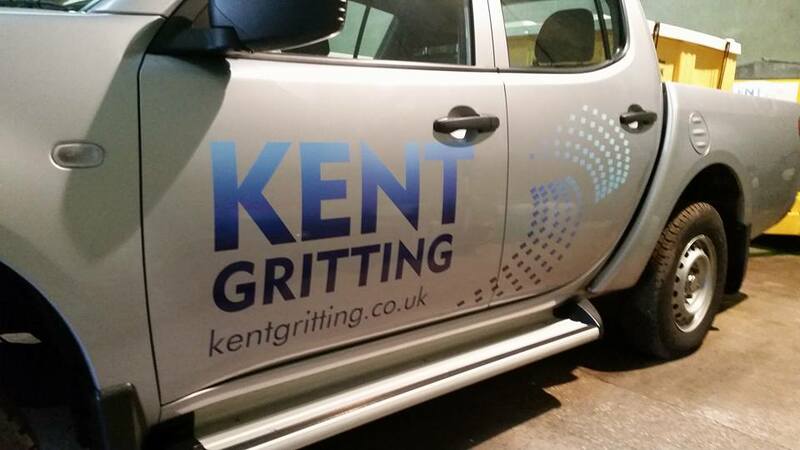 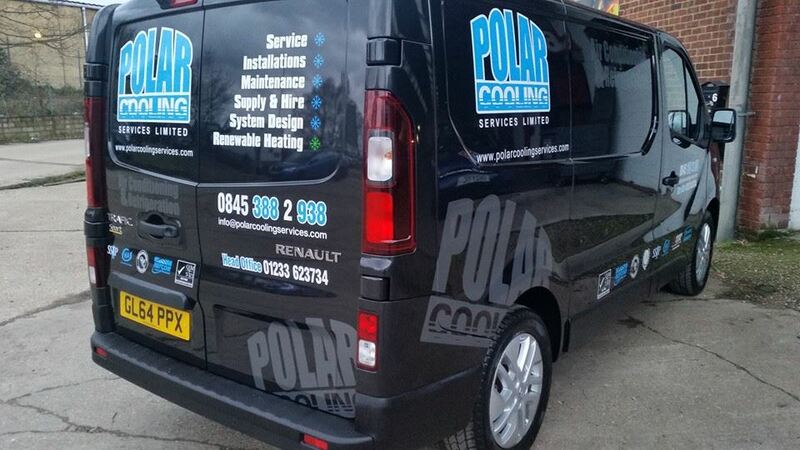 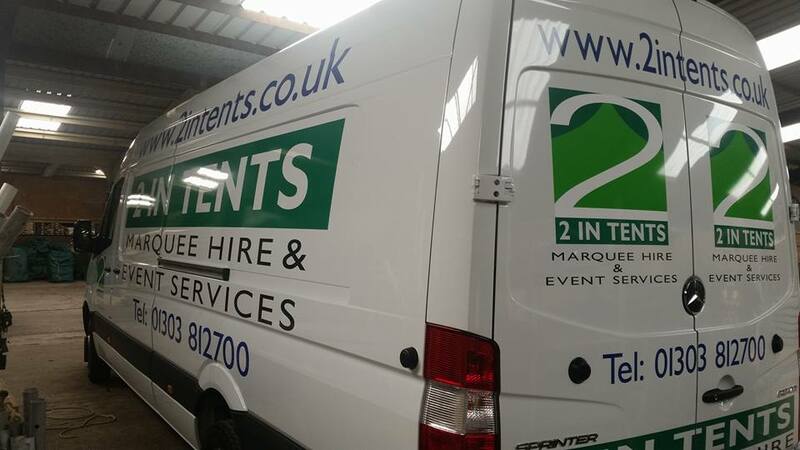 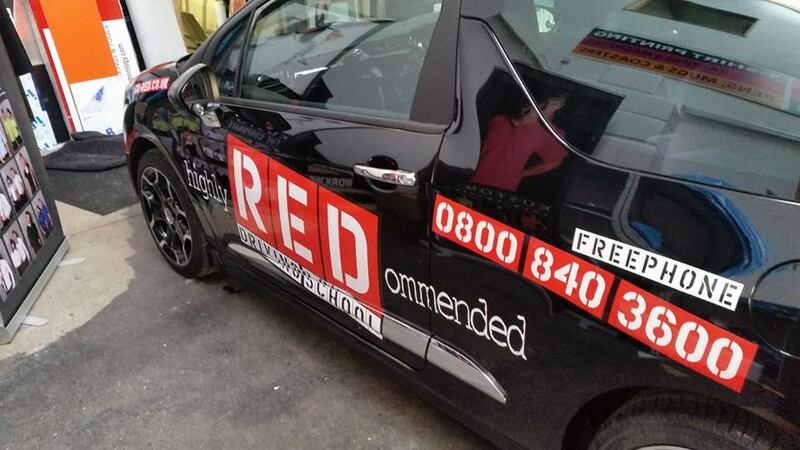 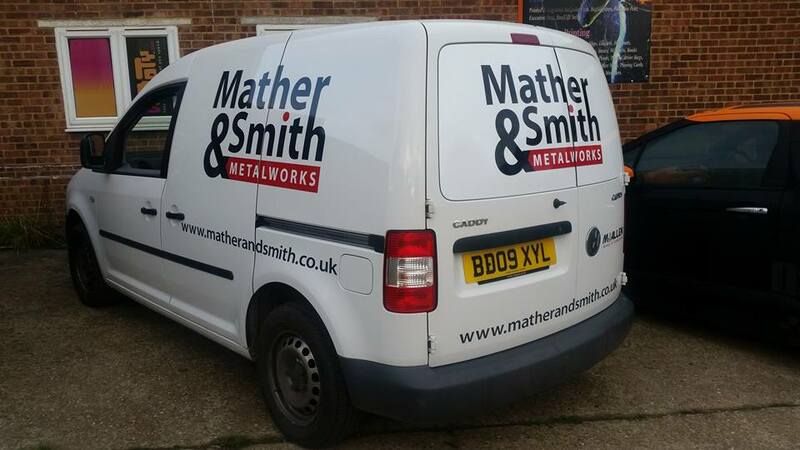 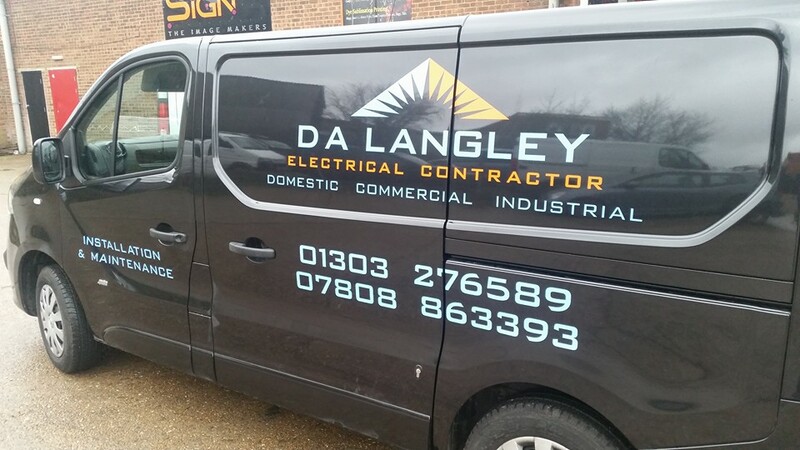 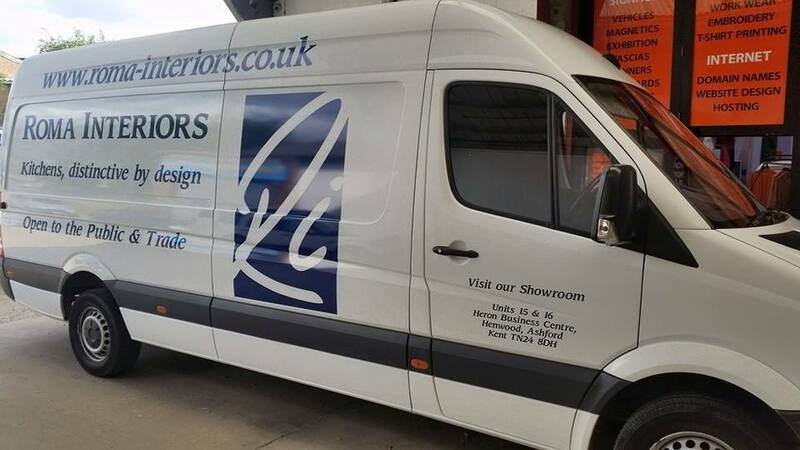 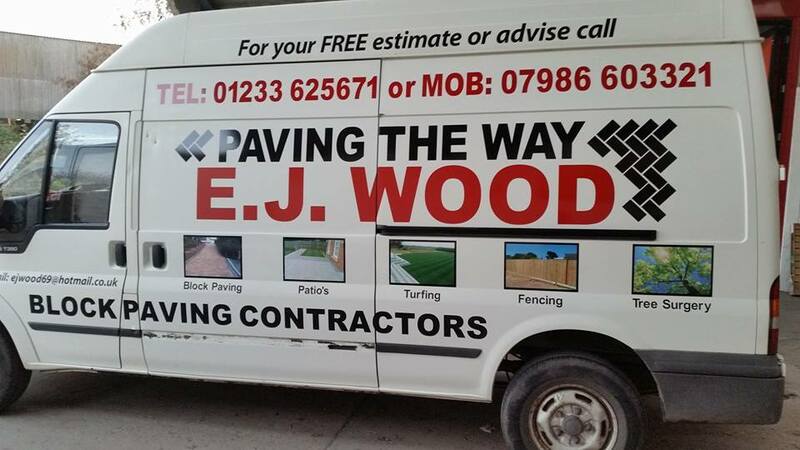 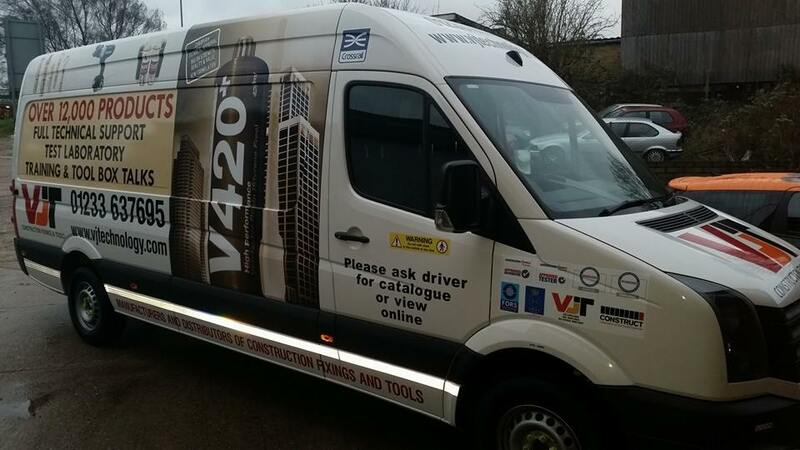 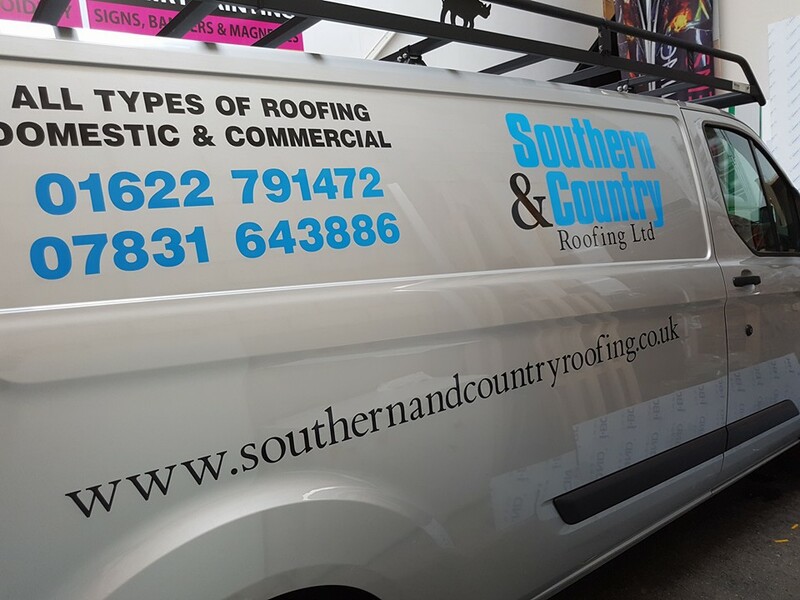 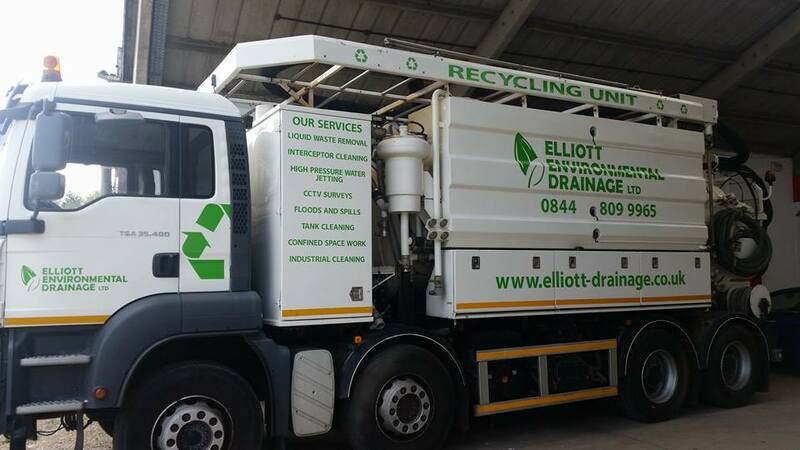 Your vehicles have got to be out on the road, so why not use them to promote your business?